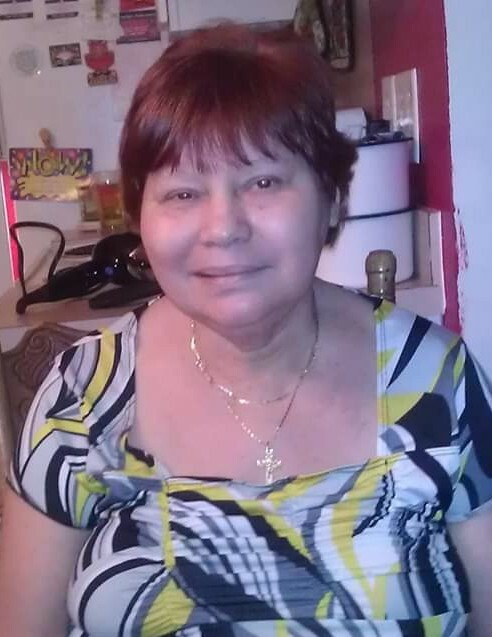 Miriam Lugo Vazquez, 65, of Mt. Holly passed away March 30, 2019 at Complete Care Myers Park in Charlotte. She was born in Puerto Rico on May 16, 1953 to the late Mariano Lugo and Teresa Vazquez. 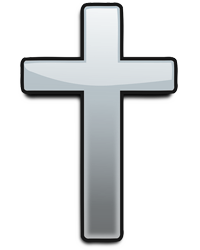 She is also preceded in death by her son, Heriberto "Eddie" Feliciano; brother, Miguel A. Lugo; and sister, Magaly Lugo. Miriam enjoyed life and loved her family. She especially enjoyed cooking and spending time outdoors whether it be a picnic in the park or outside in her yard. Survivors include her son, Benjamin Feliciano, Jr. and wife Sue; sisters, Gladys E. Lugo, Elsie M. Lugo, Sonia M. Lugo, and Jenny Lugo; brothers, Eddie Lugo, Elvin Lugo, and Angel Lugo; 5 grandchildren; and 6 great grandchildren. A Funeral service will be held Friday, April 5 at 2:00 p.m. at Benson Funeral & Cremation Services, Mt. Holly with Deacon John Weisenhorn officiating. Visitation will be held Thursday, April 4 from 6:00-8:00 p.m. also at the funeral home. Inurnment will be private.